Grand Prairie dentist Dr. Quinn J. Smith received his undergraduate degree from Boise State University in Boise, Idaho and went on to attend and graduate from the University of Louisville School of Dentistry in Louisville, Ky. After practicing dentistry for 3 years and contemplating where he would like to settle down with his family and build his own practice, he found the ideal opportunity here at Pecan Tree Dental. He purchased the well-established practice in January 2012 from its founder, and has enjoyed getting to know his patients and continuing the top-tier care they’ve enjoyed for more than two decades. A general dentist, Dr. Smith is skilled in all aspects of dental treatment and continues to keep up to date on the latest treatment techniques and technologies by participating in continuing education courses of all kinds. He has taken several courses related to implant dentistry, which is an area that he’s especially interested in. 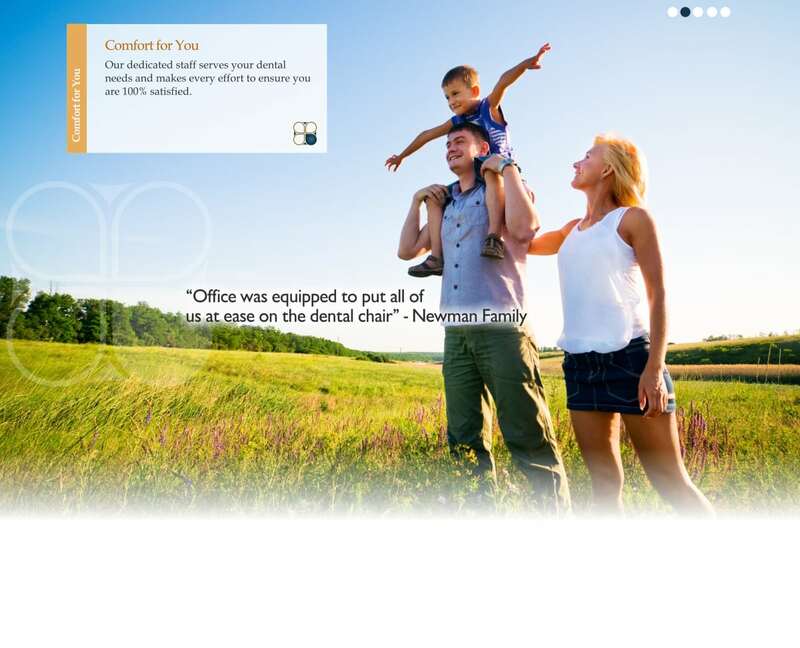 Dr. Smith considers Pecan Tree Dental his home away from home, and his patients and staff his extended family. He strives to put each patient at ease with his sincere, friendly chair-side manner and honest treatment approach. 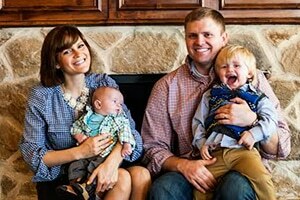 Dr. Smith is married to his wife, Rachel, and together they have two young sons, Whitaker and Elias. Patients can thank Whitaker and Elias as being the inspirations for Dr. Smith’s especially gentle and patient manner when treating the youngest of patients. Patients can thank Rachel as being the inspiration for one of Dr. Smith’s pet projects — providing free dental care for all mothers on Mother’s Day. In his spare time, Dr. Smith volunteers with his Church and as a Youth Boy Scout Leader, having been a Boy Scout himself. He also enjoys hiking, working out, and dining at local restaurants with his family. 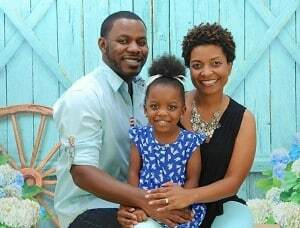 Dr. Tanya Sanders grew up in Lancaster, Texas. She completed her dental training at the University of Tennessee College of Dentistry. 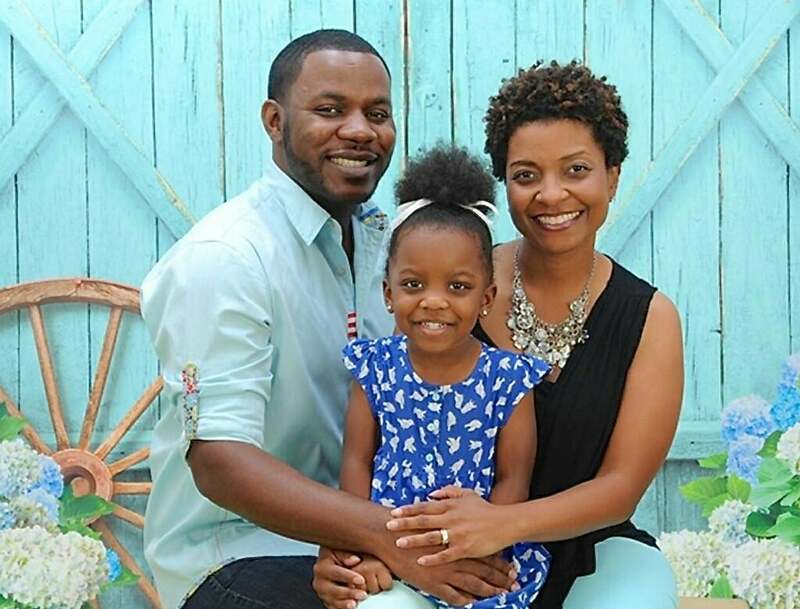 Dr. Sanders is married to her dental colleague, Alix Sanders and has one beautiful daughter named Taylor. Dr. Sanders enjoys working on patients of all ages and is looking forward to caring for your smile.